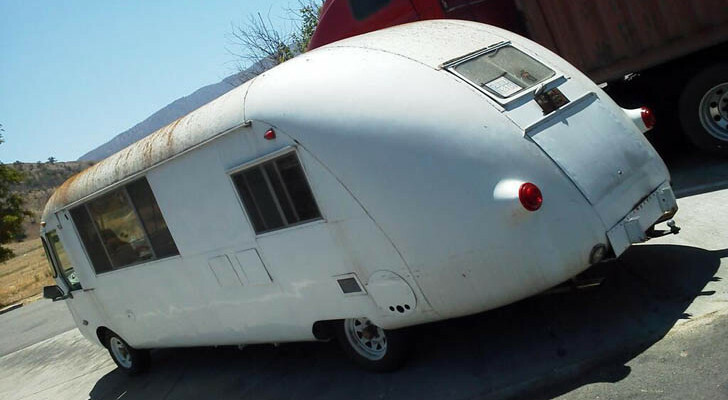 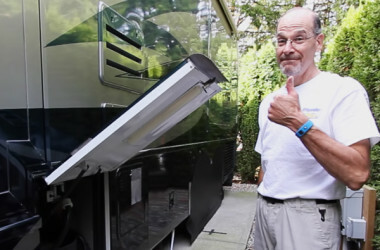 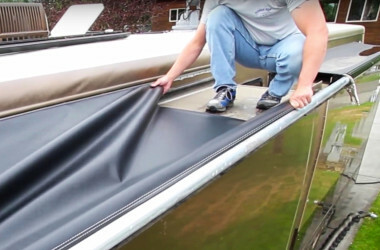 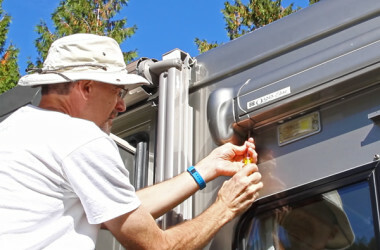 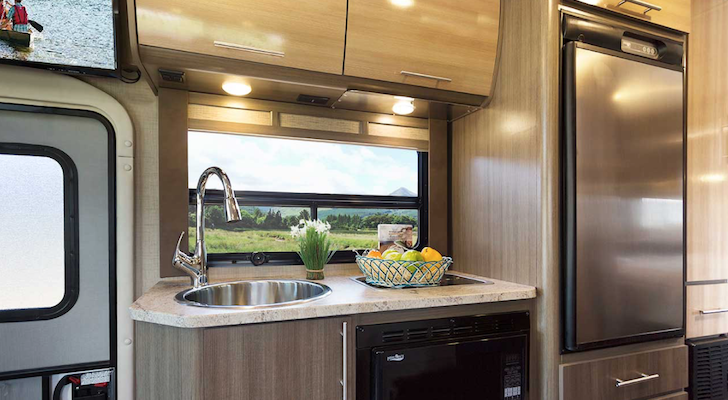 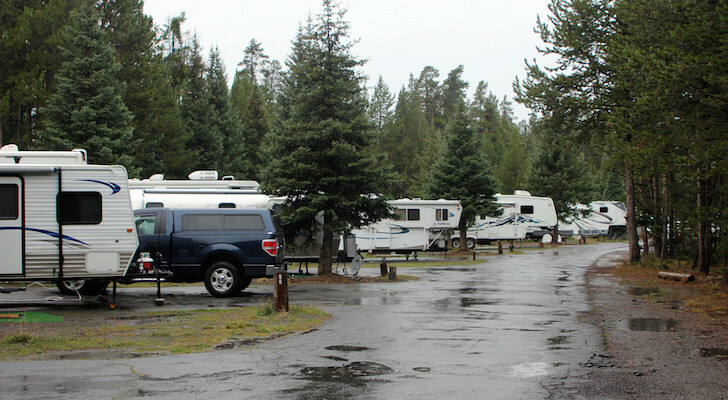 TheRVgeeks offers basic DIY (do it yourself) RV service, repair, maintenance and travel tips from full-time RVers who have been handling most of their own maintenance since hitting the road in 2003. 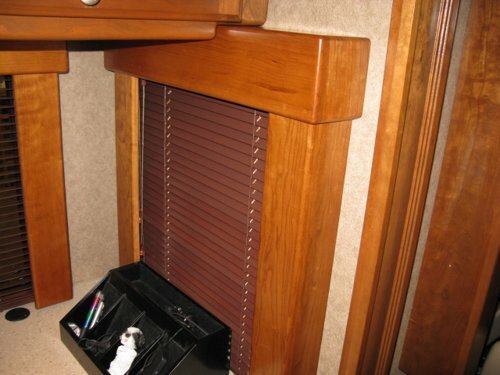 Read more at TheRVgeeks. 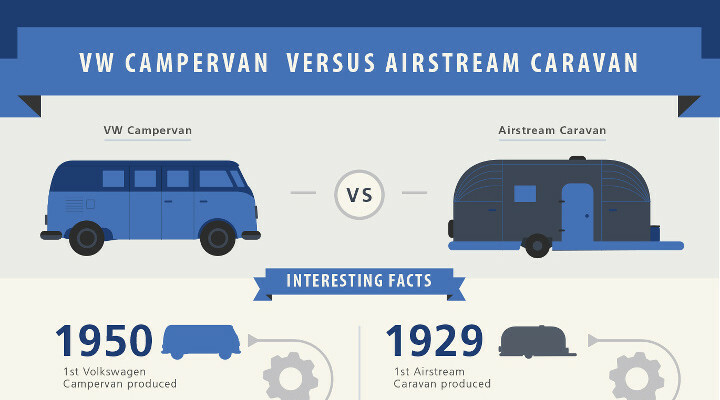 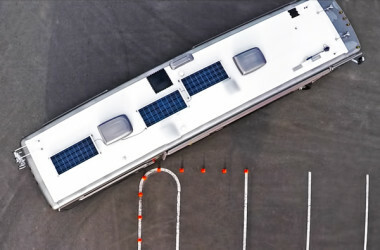 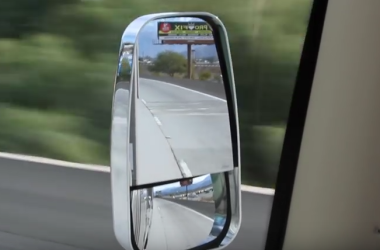 Don’t fall prey to the most common of RV driving mishaps.